New Promo Video On Deck! The Vine Events entrepreneur support group Digital Marketing On A Budget (DMOB) has completed our first marketing challenge! During June, I challenged our group members to create a promotional video for their brand/business by the end of the month. At the beginning of each week, members were given a task to complete by the end of the week. Daily post relating to the week’s task was shared to assist members in getting the ball rolling. Below is a snippet of our weekly tasks. Week 1: Challenge participants had to decide what they wanted to promote; whether it was a product, event, contest, or service. Everyone was encouraged to keep their script simple and concise. Week 2: Challengers had to choose a video platform. Daily post about smartphone apps, laptop software, and live streaming assisted with their decision. Week 3: Things got real; participating members task was to create their promo video. They were encouraged to let their personality shine through! Week 4: Participants had a chance to tie up loose ends! Through out the challenge, group members were encouraged to work at their own pace and to keep things simple. I truly enjoyed sharing this creative experience with DMOB group members. I chose to make a promo video for Accented Glory’s NEW Styling Guide! As I stated in previous posts, myself and other group members are not too tech savvy, so user friendly platforms are a must. With that being said, I chose PowToon as my platform; it was easy to use and easy on my budget. Check out my promo video below! Click DMOB to join The Vine Events’ entrepreneur support group on Facebook. Purchase Accented Glory’s Styling With Hair Accessories Guide here. Gifted – A Must See Film! The film Gifted is amazing! 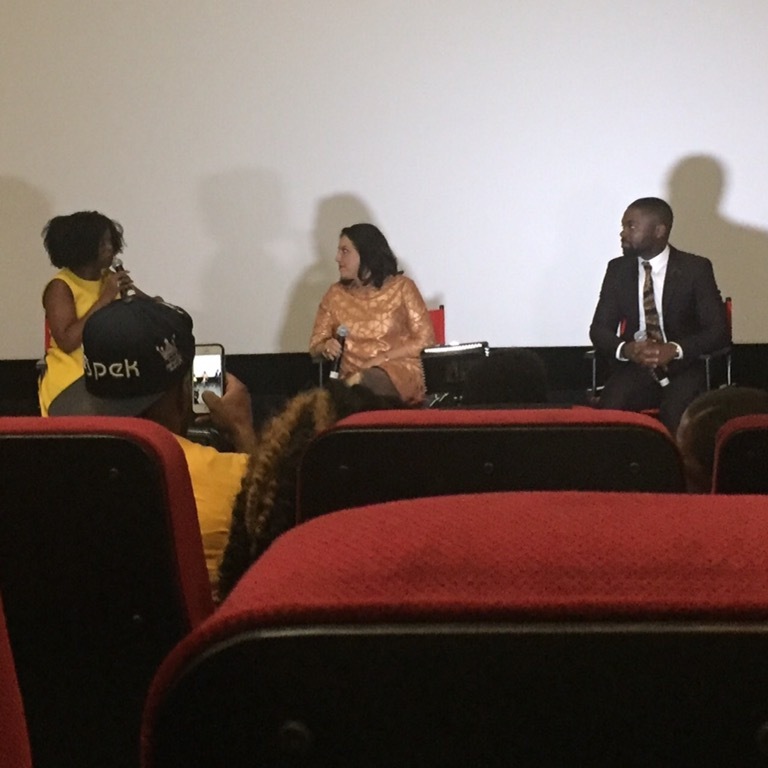 I had the opportunity to recently attend the premiere screening of the movie starring Chris Evans, Mckenna Grace, and Octavia Spencer. Grace who plays a 7-year-old child prodigy named Mary Adler steals the show. The only thing that is missing is her two front teeth! She instantly wins the hearts of the audience and draws you into the story of a uncle’s single parent journey as primary caregiver to his niece. It’s a beautiful journey of loss, obstacles, and triumph. The character in the film I liked the most was Fred; the one-eyed cat! He provided comfort and personified normality for a little girl who was far from average. Mary was academically gifted in mathematics. Her uncle Frank Adler, played by Chris Evans, promised her deceased mother (his sister) that he’ll make sure her daughter experience childhood and not allow her gift to rob her of it. To avoid any spoilers, I’m going to stop sharing about this wonderful film and recommend you go see it for yourself! It opens Friday, April 7th in limited theaters and nation wide on Wednesday, April 12th. For more information about Gifted, click here! Hello March! We’re co-hosting two film screenings this month. We believe it’s imperative to keep our local community informed about social issues that impact them. 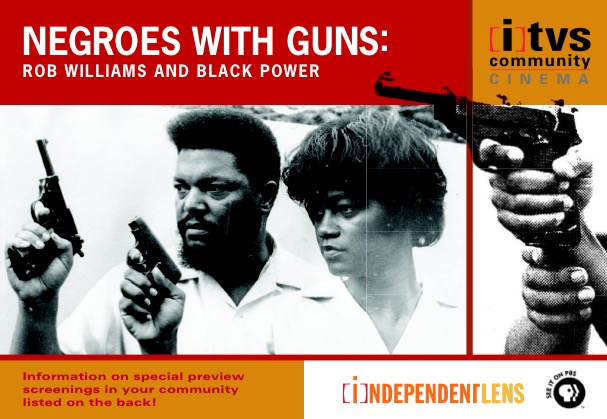 Both screenings are FREE and will take place in Salisbury NC. Click event photo for Facebook Event Page to RSVP! 13TH – Friday, March 17th at 7pm at Park Avenue Community, 632 Park Ave, Salisbury, NC 28144. Class Divide – Friday, March 24th at 6:30pm at Mission House, 120 Statesville Blvd, Salisbury, NC 28144. In July I got an email from ArrayNow informing me that I was receiving a pass to Urbanworld Film Festival 2016! The pass was a thank you for valuing and supporting their work. Array was originally AFFRM (African-American Film Festival Releasing Movement), which was founded by one of my SHEroes Ava DuVernay. I became an ArrayRebel a few years ago because foremost I LOVE black film. 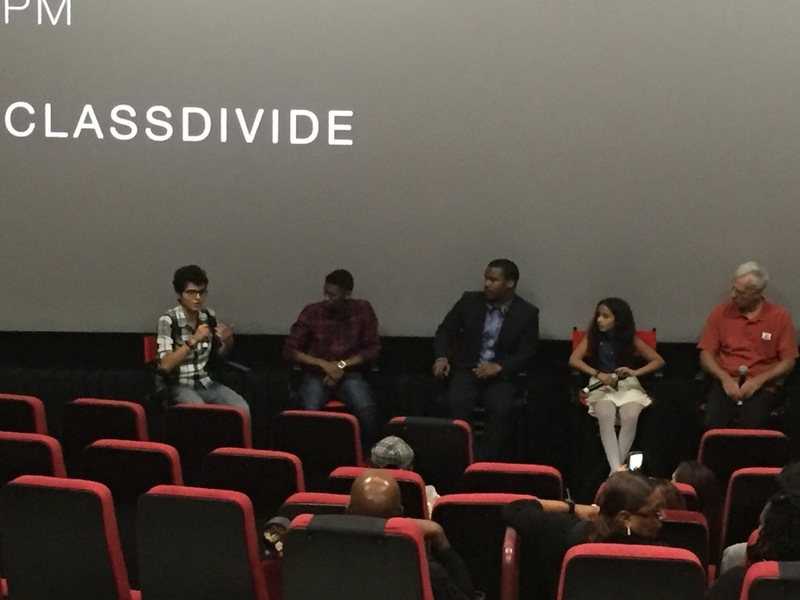 Secondly, I understand the importance of supporting indie films by people of color and women filmmakers. I was already off from work during the time of film festival, because I had originally planned to travel to Washington DC for the inaugural of the National Museum of African American History and Culture with my hubby. I’m a black history nerd too! My husband convinced me to bypass the trip to DC and head to NYC for the film festival. He also made it very clear that he still planned to attend museum opening without me! 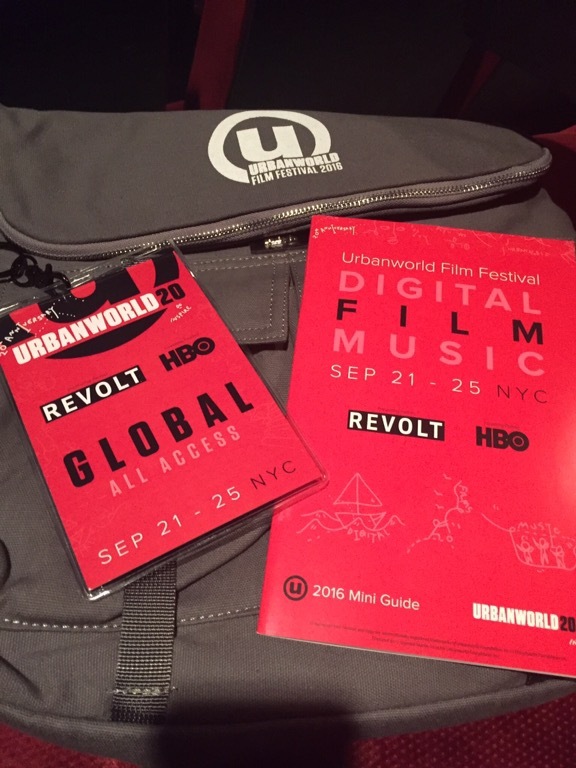 Urbanworld Film Festival was amazing! I was in film heaven. 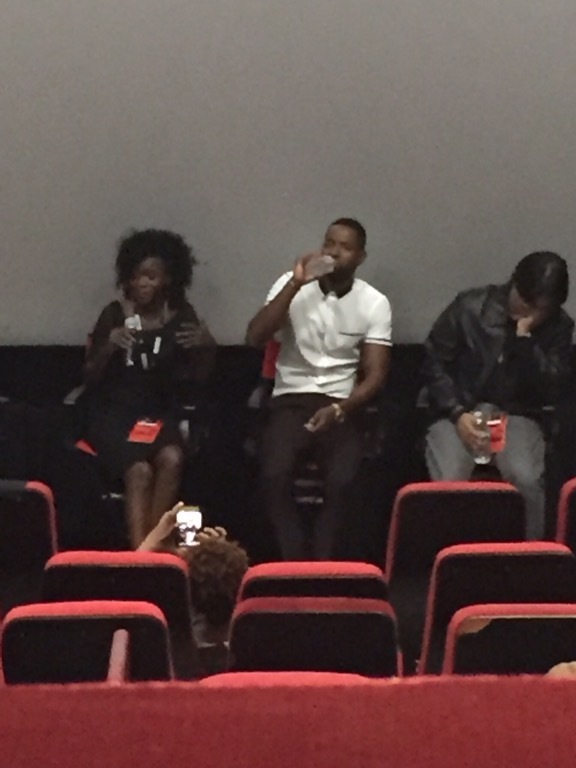 I got an opportunity to see some great independent films and engage in post-screening dialogues. I also meet some amazing people from fellow film enthusiasts to filmmakers! It was like a big family reunion centered around the love of film. Thanks ArrayNow, I will forever cherish the experience! 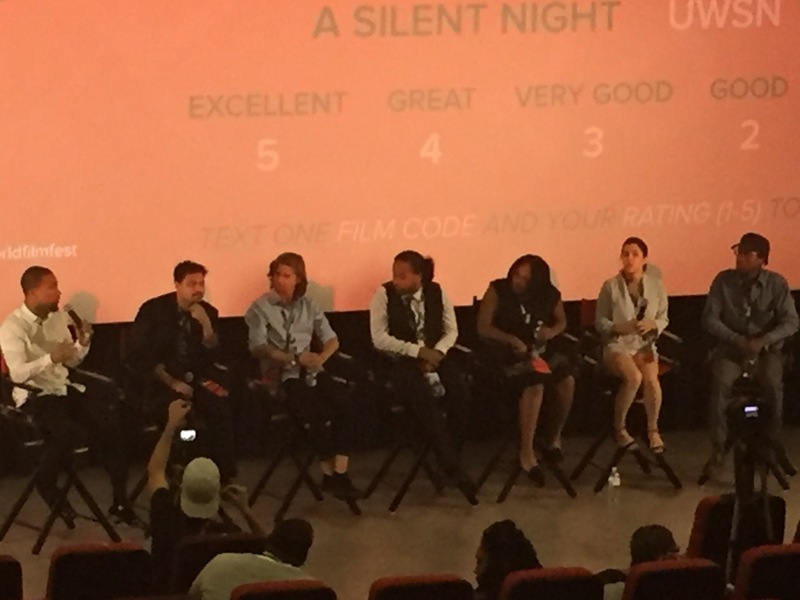 Dialogue for young filmmakers showcase 2016. My favorite film was Silent Night! 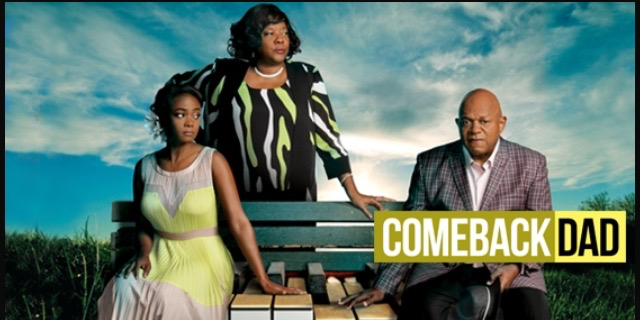 We’re hosting a screening of UPtv film Comeback Dad on Saturday, May 23rd at Dorsett Chapel United Church, 1280 Hollywood Drive, Spencer NC from 4-6pm! Mark your calendars and join us. Our specialty is informative events such as, Q&A parties, screening dialogues, interpersonal workshops, and community forums. We offer both face-to-face and online event designs. Contact us today for a “free” consultation for your next meeting/event. 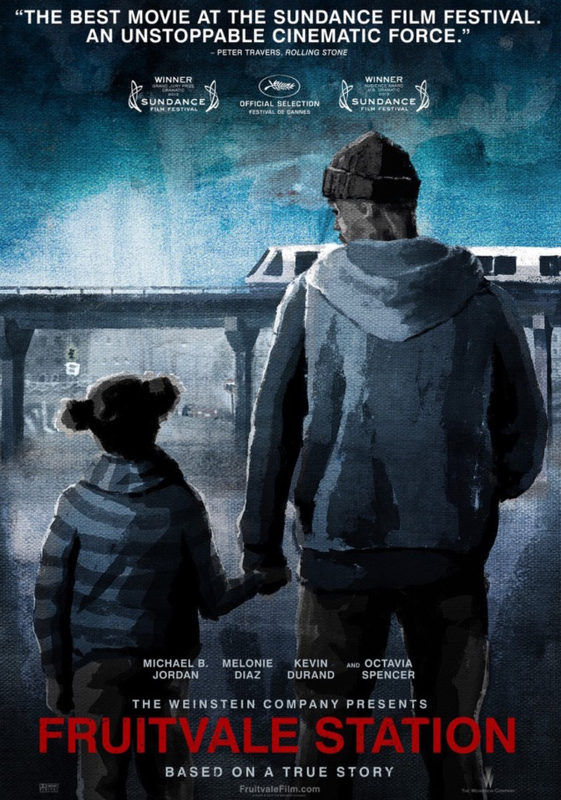 The Vine Events is hosting a screening of film Fruitvale Station. The film is based on events leading to the death of Oscar Grant, an unarmed young man who was killed by a BART (Bay Area Rapid Transit) police officer on New Years Day in 2009. Parish Pastor Anthony Smith of Mission House will be the discussion moderator following the film. You’re invited to join us on January 19th at 6pm at East Square Artworks, 120 E. Innes Street, Salisbury NC!